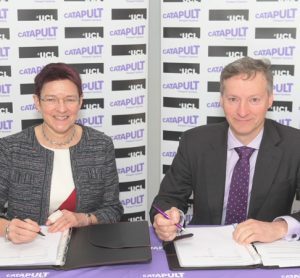 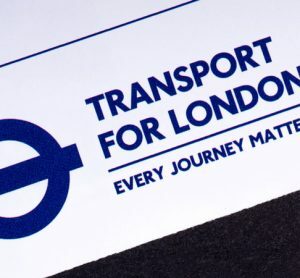 This space will bring together start-ups, the public sector and large organisations to help solve the city's most pressing transport challenges. 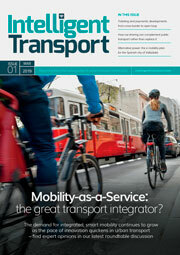 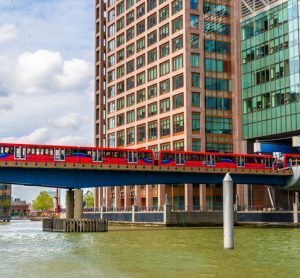 Marcus Jones, Service Delivery Director at KeolisAmey Docklands, argues that the future of control room technology relies on the integration of control room and passenger. 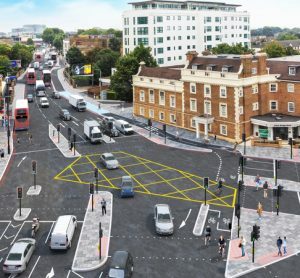 The work includes a two-way cycle track separated from traffic and pedestrians, will begin on 18 March and is expected to be complete by the end of 2019. 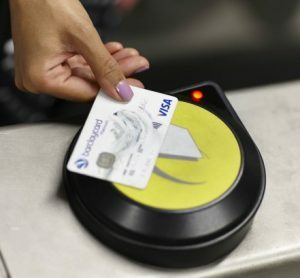 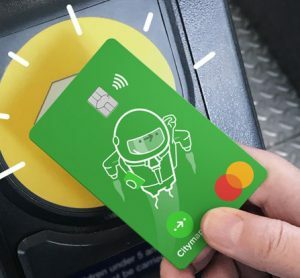 The belief that ease of ticketing is essential for public transport to compete with private players has led to Citymapper’s subscription pass. 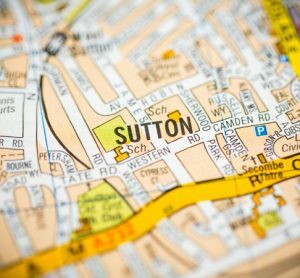 The trial is expected to last a year and will see areas of Sutton which currently do not have access to public transport connected through the scheme. 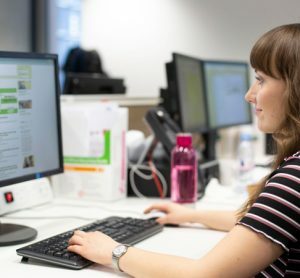 Some of the schemes offer individuals the chance to study for a degree – meaning you don't have to choose between industry experience or university. 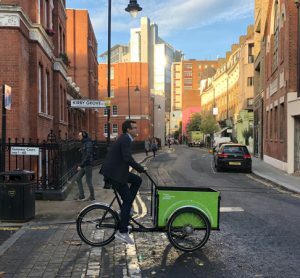 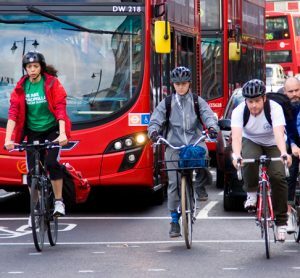 TfL's cycle consultation received more than 5,000 responses, with nearly 60 per cent of respondents either supporting or strongly supporting the proposals. 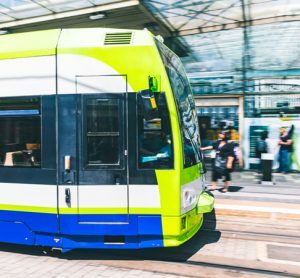 The system will automatically apply the brakes and bring a moving tram to a controlled stop if the vehicle exceeds the speed limit at designated locations. 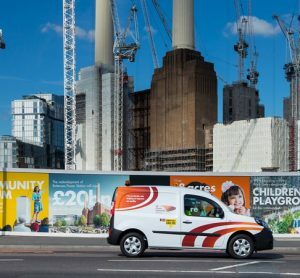 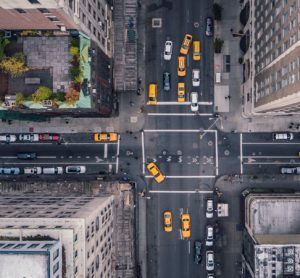 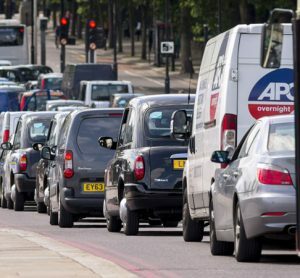 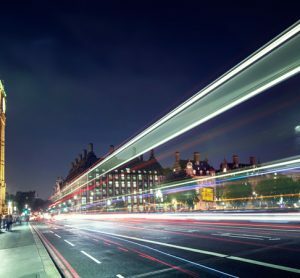 Gathering and analysing driver, resident and empty-vehicle data in London could offer helpful suggestions on how to reduce the city’s congestion and pollution.